Index Characters Stages Add-ons Items Index W.I.P. 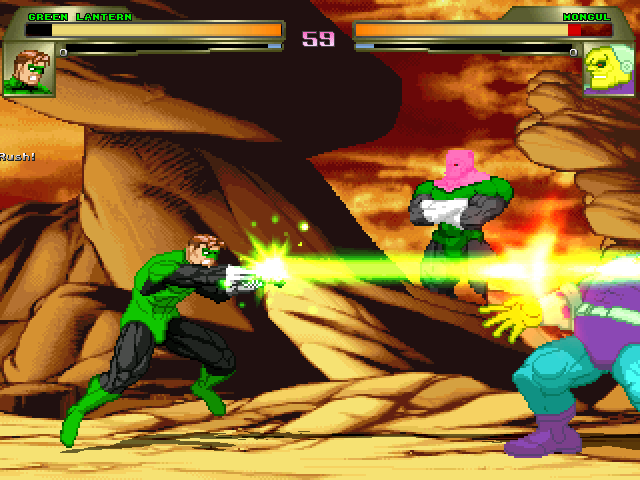 Custom MUGEN Green Lantern stage in a desolate training area. The match is overseen by Kilowog so try not to look like a poozer in front of him. Sprites and sprite editing By Warmachinex and stage coding by By Magus and SS5Ace. All characters, concepts, names, etc. © their respective owners. This site makes no claims to them. The stages here are just fan works and are not to be used for any commercial means.